Binance or Coinbase: Which Exchange is Better For You? One of the most common questions asked by crypto investors is “which exchange is best?” There’s no simple answer because every investor needs something different: some want a wide selection of assets, some want an easy on-ramp, some want to buy and hold, and some want to day-trade like on Wall Street. Thankfully, two of the biggest names in crypto – CoinBase and Binance – offer everything most investors could ask for. Here’s a look at which exchange is most likely to suit your needs. The first cryptocurrency – Bitcoin – appeared in 2009, but interest in the digital currency and it’s formidable underlying technology – blockchain – didn’t really catch on until 2013. Since then, Bitcoin’s price has increased dramatically (and tumbled pretty hard, too, on occasion), multiple crypto assets have been invented, and thousands of blockchain projects have sprung into existence. Most governments have struggled to keep up with this financial explosion, or even understand its consequences. Many countries tried to ban crypto outright, but blockchain’s decentralized nature makes that almost impossible. For US enthusiasts who are concerned about legal problems, the news is good: US crypto regulation is starting to come together. US exchanges are regulated, crypto assets are taxed, and the government is slowly bringing the bubble back under control. In April 2018, the Attorney General sent letters to all the big exchanges, requiring them to operate transparently and fairly. 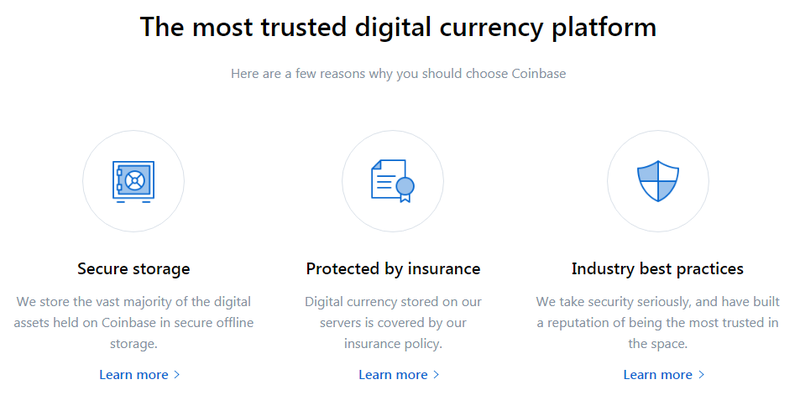 Coinbase is based within the US and operates according to US law. It offers investors a much simpler approach to buying and selling crypto than Binance, which is based outside the States. It’s legal to use either, but Binance users may have to file tax form 8938 and/or FinCen Form 114 to ensure they stay within federal and state regulations. The meteoric rise in crypto prices means an enormous amount of interest. Whether you want to hold for the long term or day-trade your crypto assets, one of the most difficult steps is “on-ramping”: buying crypto with fiat (normal) money. 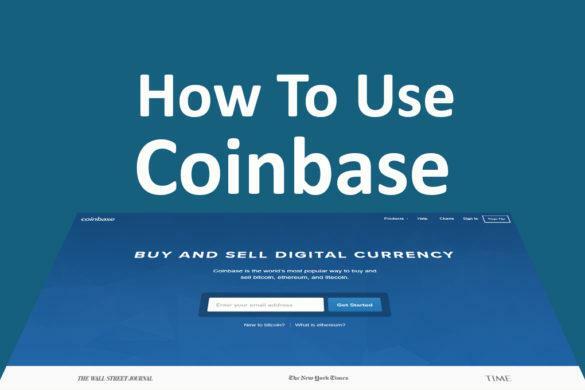 Coinbase is your best choice for fiat-to-crypto conversion, simply because Binance doesn’t offer the service yet. CoinBase accepts fiat deposits from over 30 countries, including the US. The site also accepts deposits from residents of New York, where the Bitlicense legislation is extremely stringent. You can deposit direct from your bank account, with a debit card or (in some cases) with a credit card. Binance doesn’t have a fiat-to-crypto system yet. They’re currently working through the minefield of regulatory requirements for a number of countries. Since the US has relatively precise demands, Binance will hopefully have fiat options for US citizens very soon. If you want to buy into crypto for the long term, you’re likely to target the big-name assets. Much like Wall Street, the best-known names move slower and steadier than the crypto equivalent of penny stocks. In the crypto world, the biggest name is Bitcoin. It has over twice the market cap of second-place Ethereum, and over five times third-place Ripple’s cap. Other big assets include Bitcoin Cash, EOS, Litecoin, Stellar and Cardano. 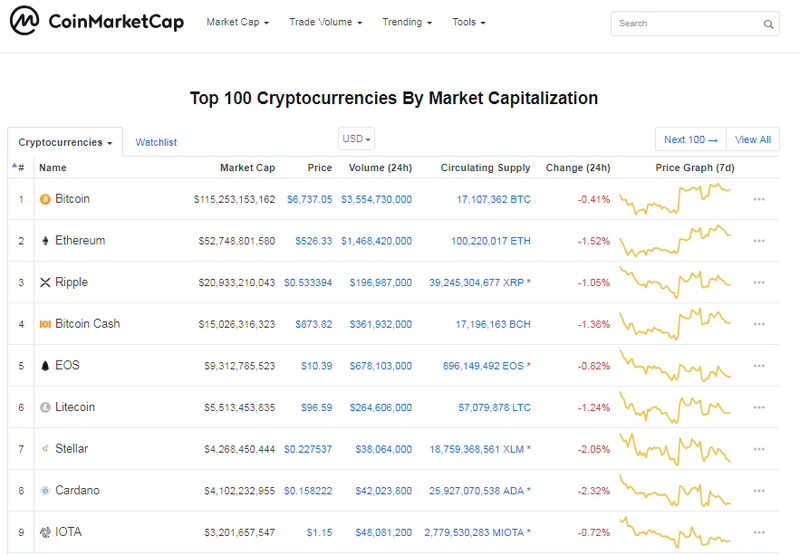 You can check which coins lead the market on CoinMarketCap. Holding long-term means you don’t need liquidity or a huge number of assets, at least when you’re starting out. You want to stick to the market leaders. You want simplicity. You want security. CoinBase beats out Binance because you can buy into crypto direct with fiat funds. 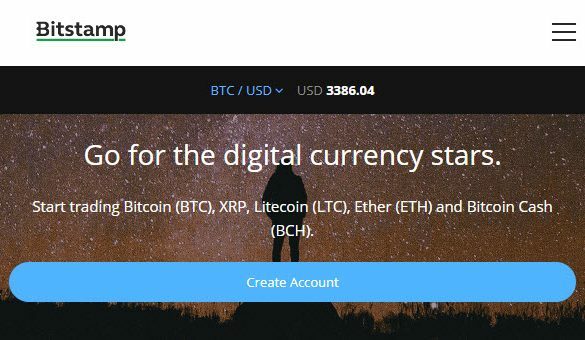 The exchange offers five assets: Bitcoin, Ethereum, Litecoin, Bitcoin Cash, and Ethereum Classic. For security, you should always transfer your assets off the exchange and into a personal wallet. Exchanges are a centralized attack point in the crypto network, so they attract hackers. 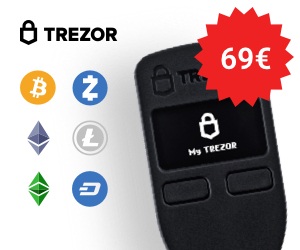 For long-term investors, a hardware wallet such as those produced by Ledger or Trezor is ideal. Many new investors pick the big names for the long term, but then they see the growing number of crypto assets. They see prices rising and falling. They hear stories of people making 1,000% profit and they wonder if they can get into trading. They catch the crypto bug. Crypto exchanges aren’t like the stock exchange: you don’t need a broker and there’s no central authority keeping an eye on everything. It’s a risky world, with fly-by-night cowboy exchanges, multiple scams, and an enormous number of startups trying to cash in on the crypto craze by inventing unreliable assets. If you’re new to crypto, make sure you take time to research before you jump in at the deep end. On top of that, many crypto assets are extremely volatile. Though Bitcoin has calmed down significantly since its crazy ups and downs over the last year or two, many of the smaller assets’ values move very quickly. 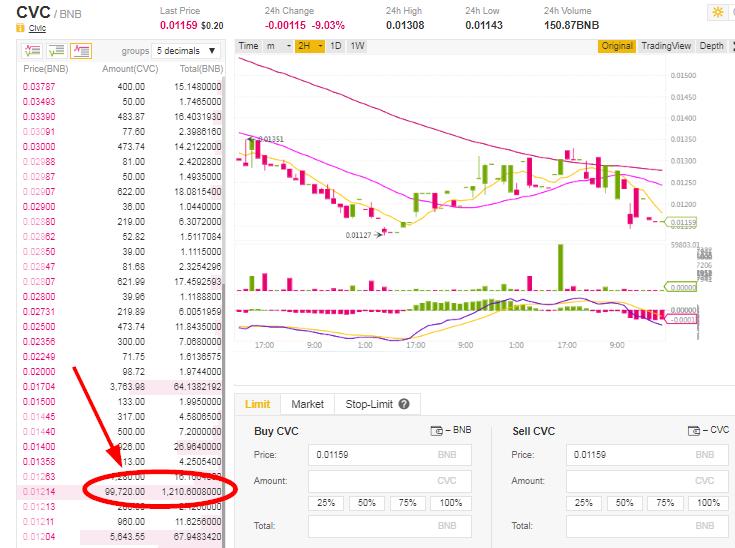 All it takes is one whale in a small market and prices can multiply (or divide) in minutes. If the idea of losing 30% of your investment in a day scares you, don’t trade crypto. CoinBase isn’t designed for trading. 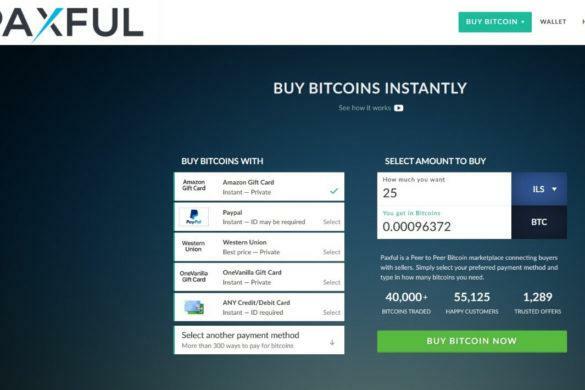 The site only handles five coins, all of which have their value pinned to Bitcoin’s price. It’s not a bad start for a beginning investor: the interface is simple to use, the limited coin options mean less confusion, you can pick up the basics of trading by exchanging between coins, and the exchange itself is fully regulated and completely reliable. However, most budding traders quickly outgrow the five-asset limit. Binance is a trading exchange. It’s the third-largest crypto exchange in the world by daily trading volume, with almost a billion dollars in assets changing hands every day. 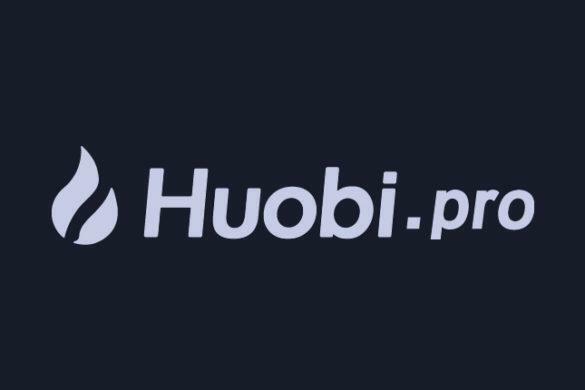 It has impressive liquidity, hundreds of coin trading pairs, offers advanced tools such as price and volume charts, and even has a desktop application for faster, more secure access. The learning curve is relatively steep but it’s definitely the way to go if you want to try your hand at becoming a professional day trader. Both CoinBase and Binance have impressive security. They both offer 2FA (two-factor authentication) and neither has ever been hacked. The only way users have lost funds is by phishing, social engineering, and other indirect methods criminals use to gain access to individual accounts. Experienced traders who enjoy high-risk trading in volatile markets are naturally attracted to the crypto world. With prices that rise and fall by 10%, 20%, 50% or more in a single day (or even a single hour), these fast-paced money-movers fit perfectly. Just like the regular money markets, research is key. A multitude of influencers affect most asset prices, from current events to government regulation, coin distribution caps, project roadmaps, and reliable development teams with achievable goals. There’s the usual animal spirits and psychological trading, plus a healthy number of complete newbies who believe what’s said in “trollboxes” (chat windows) on the exchanges. The size of an exchange can also affect trading: altcoins on smaller exchanges may not follow the rules or display the well-known shapes familiar to traders who use technical analysis to inform their decisions. It’s also important to note that much of crypto is still in its bubble period – a bit like the dot-com bubble of the 90s – so everything’s pretty risky until it settles down. Although fewer high-risk, scammy, or downright absurd projects appear on the major exchanges, some still make it through. Serious traders should head straight for Binance. The exchange offers excellent charting, real-time updates, fast trading (it can handle millions of trades per second), stop-losses, low fees, and sufficient liquidity for most traders. There’s a desktop application that cuts lag and gets you off the less secure web interface. And you can get reduced trading fees if you use their in-house BNB coin. 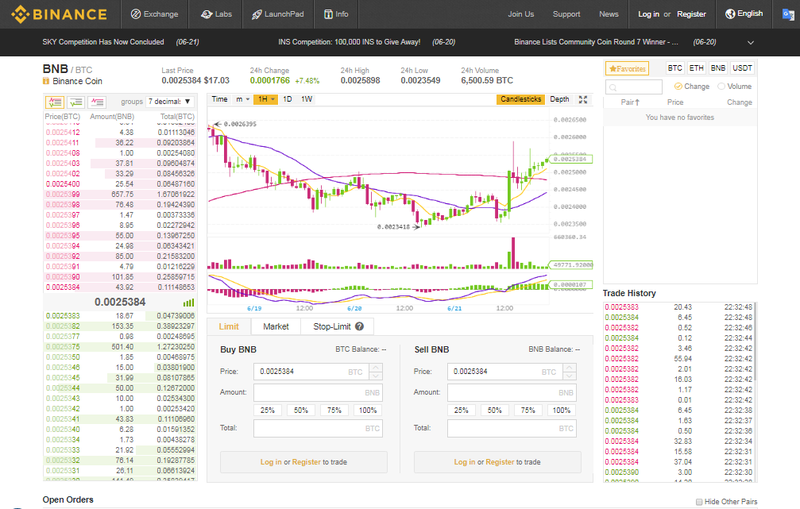 Binance is also planning a DEX – a fully decentralized exchange – which will make peer-to-peer trading possible, put control of your trading funds back into your hands, and make the exchange invulnerable to hackers and server downtime. 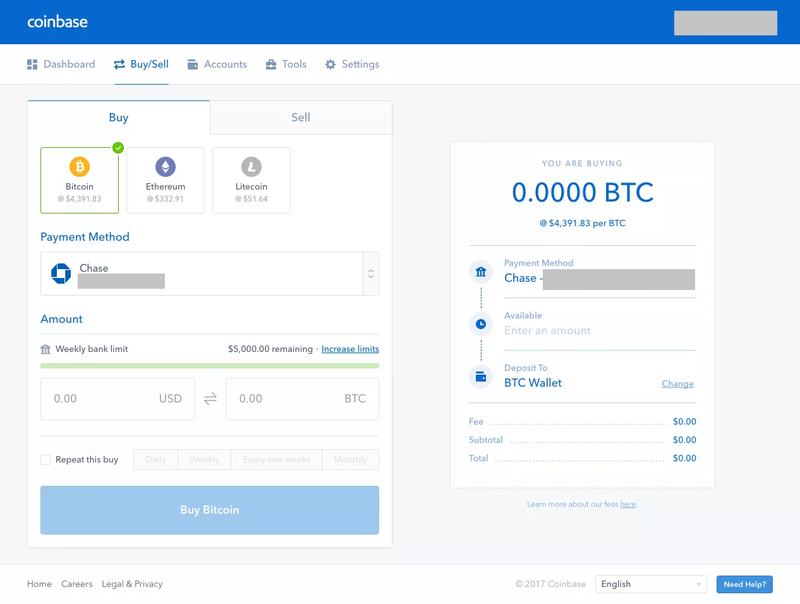 CoinBase simply isn’t designed for proper trading: it doesn’t have the trading pairs, the asset width and depth, or the tools required to trade effectively. Arbitrage trading is when you buy an asset in one place and sell it at a profit in another. In the forex markets, it’s usually between exchanges or trading pairs: for example, you buy yen with dollars, sell the yen for euros, then use the euros to buy more dollars than you started with. Crypto arbitrage takes two forms: inter-exchange and inter-pair. The first form is the simplest: you take advantage of price differences on exchanges to make a profit. For example, you buy Bitcoin Cash on CoinBase and sell it on Binance at a higher price. The difficulty is the transfer time. Each crypto asset relies on an active blockchain to confirm transfers, so your assets might arrive too late to pocket the profit. The second form works both between exchanges and on a single exchange: you buy an asset in one trading pair, and sell it for profit in another. For example, you might buy TRON using Bitcoin and sell it for Ethereum, at a relatively higher price. Inter-pair arbitrage obviously requires multiple trading pairs for a single asset. Both CoinBase and Binance work for inter-exchange arbitrage because successful trading relies on transfer times. Neither exchange controls the blockchain for any of the assets they list – that’s the nature of blockchain – so transfer times are similar. At least, that’s the case for the big coins. Smaller crypto assets on Binance may suffer from fewer exchange wallet updates. For example, Binance’s Bitcoin wallet undoubtedly refreshes every time a new block is confirmed and added by miners, anywhere in the world. But what about a small coin with a less active network? Does the exchange update its wallet constantly or does it save resources by updating every 30 minutes? Or every hour? Those delays can kill an arbitrage trader’s profit, so make sure you thoroughly test transfer times on any coin you intend to move. 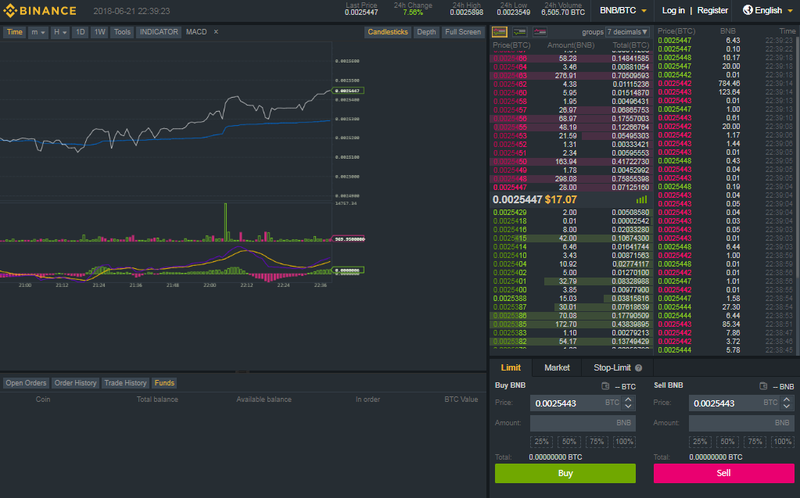 Binance works for inter-pair arbitrage as well: the exchange has trading pairs for Bitcoin, Ether, Tether, and its own BNB coin. Remember to check that your target asset has multiple trading pairs before you buy, since some coins only have one or two pairs. 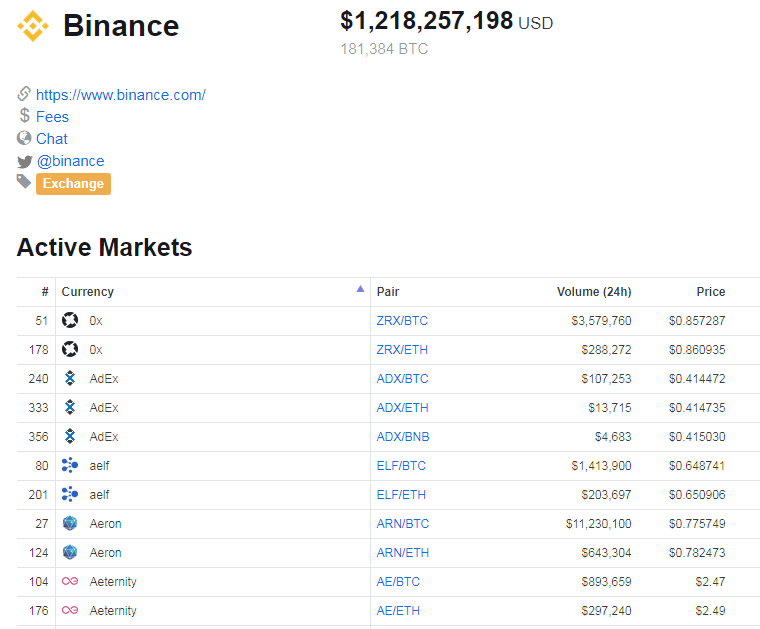 You can see a complete list of Binance’s trading pairs on CoinMarketCap. In the investment world, “whales” are traders with deep pockets. The term comes from casino parlance but it has different implications in crypto. Most whales are bullish – they want prices to go up so they can earn lots of money – but some are BearWhales who short assets to push the value down, then buy tons back at the lower price. Whales are particularly effective (or dangerous, depending on your outlook) in crypto because the market is still relatively small. Putting aside the huge assets like Bitcoin and Ethereum, many cryptocurrencies have a limited coin distribution held mostly by small investors. That means a whale can swim into the market and significantly affect the price to their advantage. When the entire value of a coin’s buy or sell queue is less than a million dollars, someone with two million to spend is in a position of unreasonable power and can manipulate the market to their advantage. 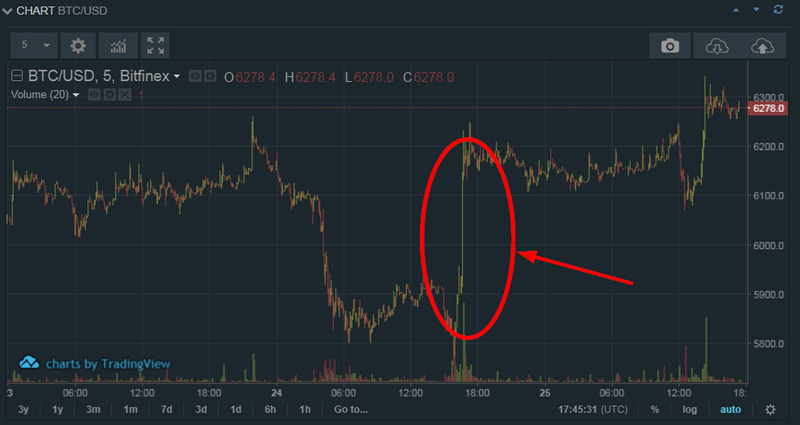 Most exchanges have controls in place to manage this sort of activity: bespoke algorithms watch each trading pair for suspicious movement and clamp down if things get out of control, the same way they do for “pump-and-dump” groups trying to manipulate prices. Funnily enough, being a whale doesn’t change your choice of exchange. Both CoinBase and Binance have the liquidity to handle large customers, unlike many of the smaller exchanges, so your choice comes down to your goals. Simply pick which of the sections above fits your needs best and go with the recommended exchange.